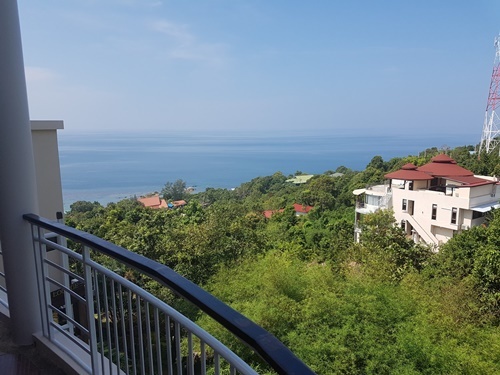 The Sea View 3 Bedroom Apartment with Private Rooftop (130m2) is a special apartment with an amazing and private rooftop terrace which boosts a plunge pool and sala on top. 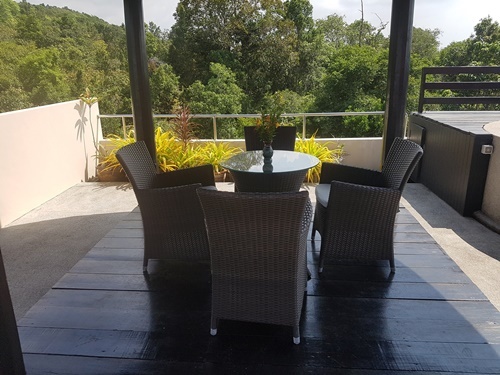 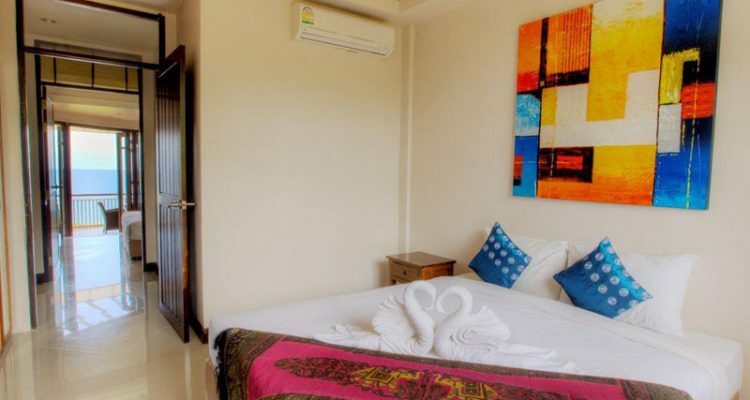 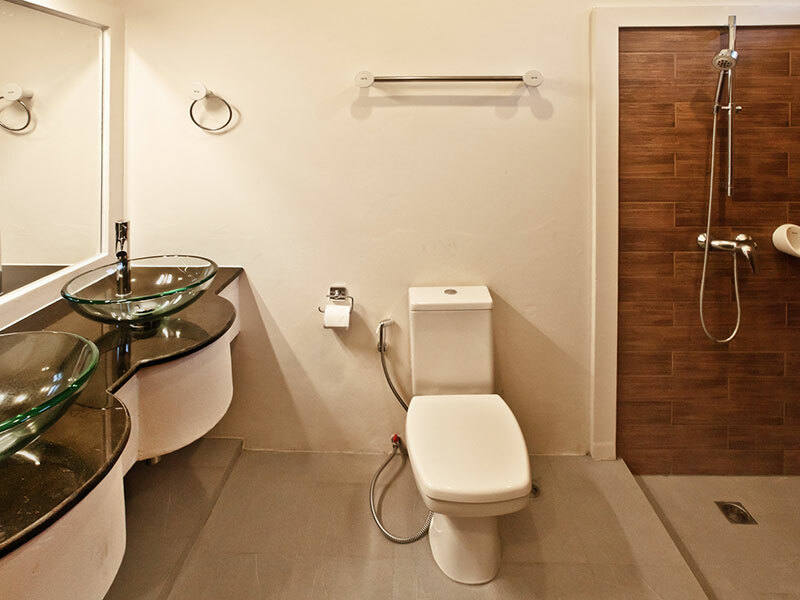 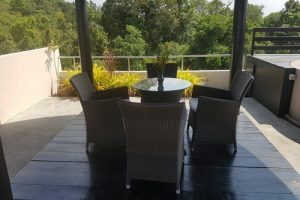 This ultimate accommodation is suitable for three to six persons and has 2 separate bedrooms + 1 bed in the living room as well as two bathrooms. 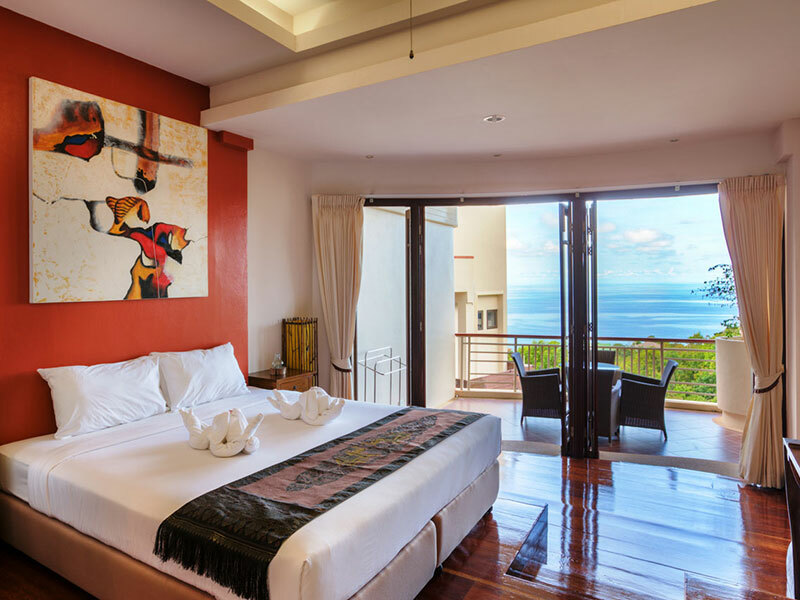 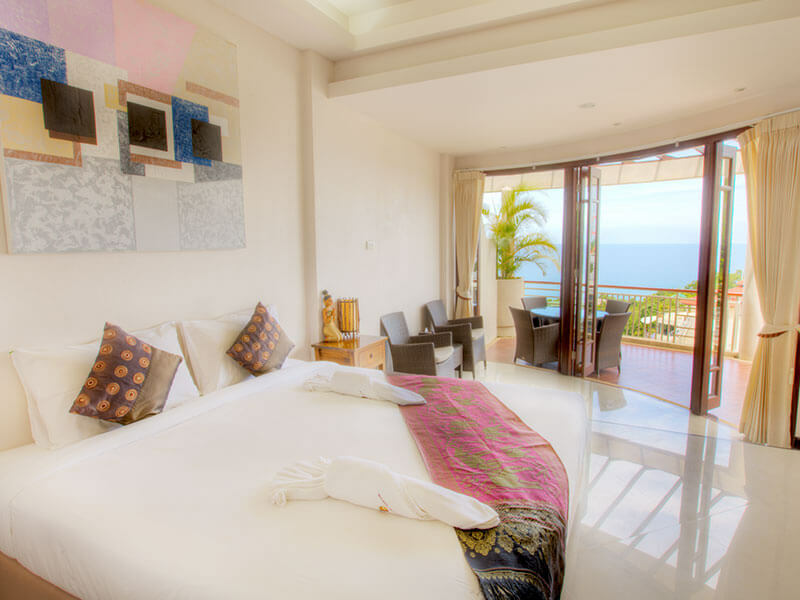 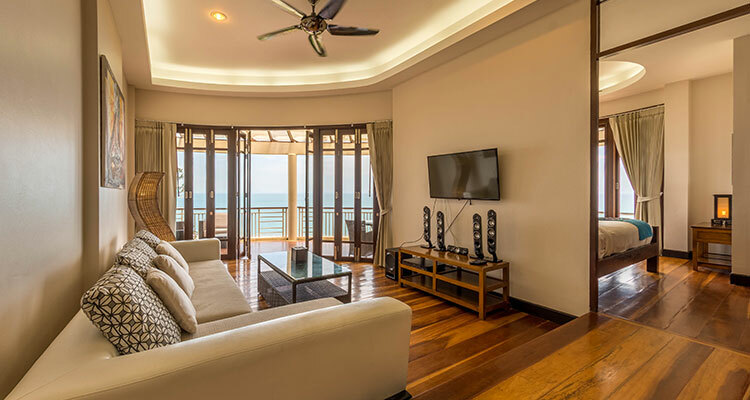 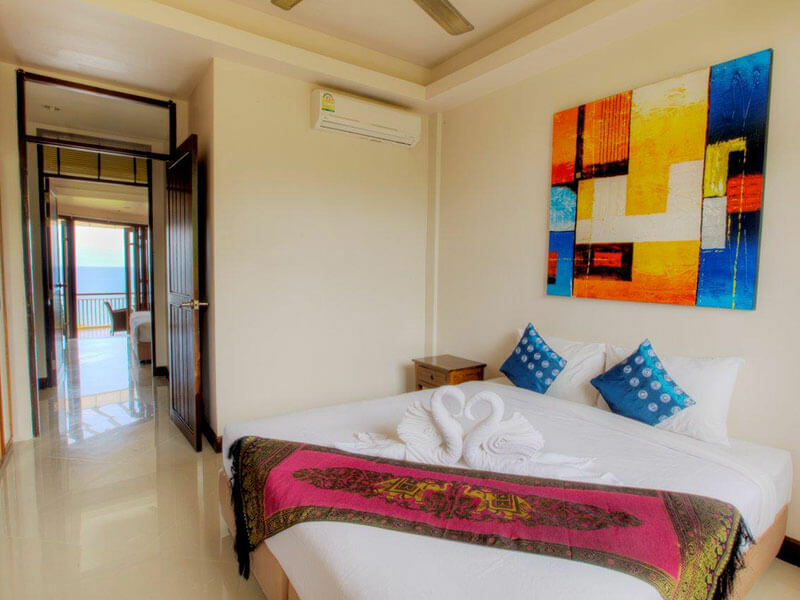 The Sea View 3 Bedroom Apartment with Rooftop also has a spacious front terrace which allows you to enjoy the spectacular sunsets while you’re dining. 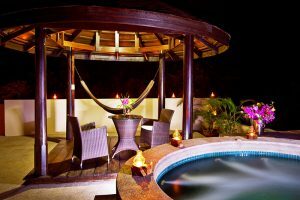 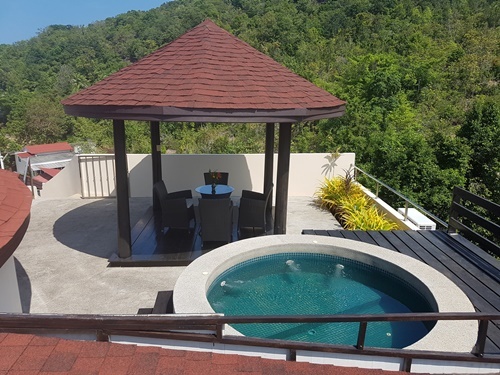 The large rooftop terrace (50m2) ,accessible from the front terrace, accommodates a four to six persons plunge pool and chill out sala. 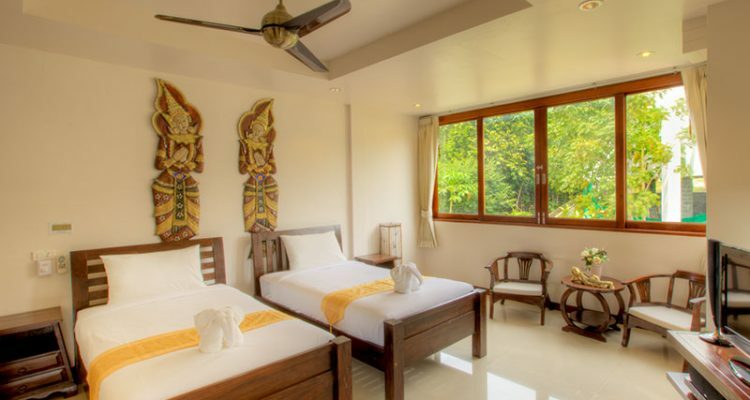 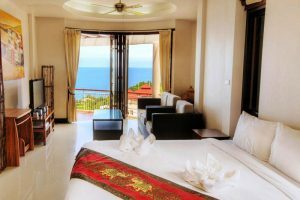 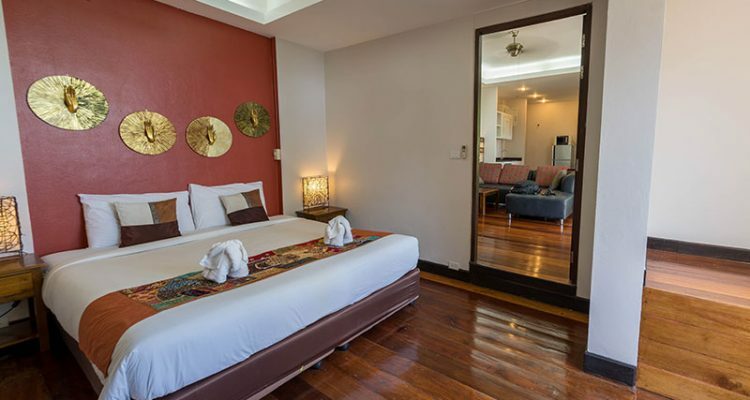 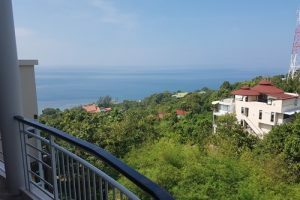 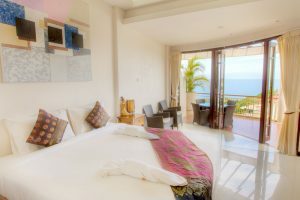 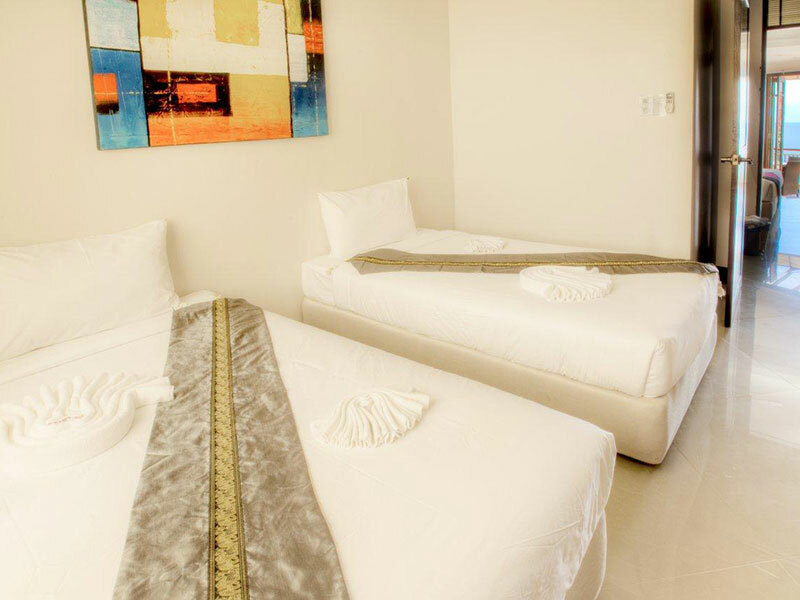 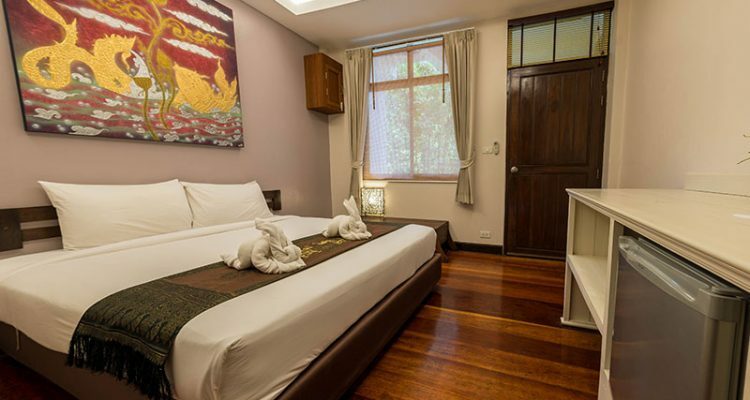 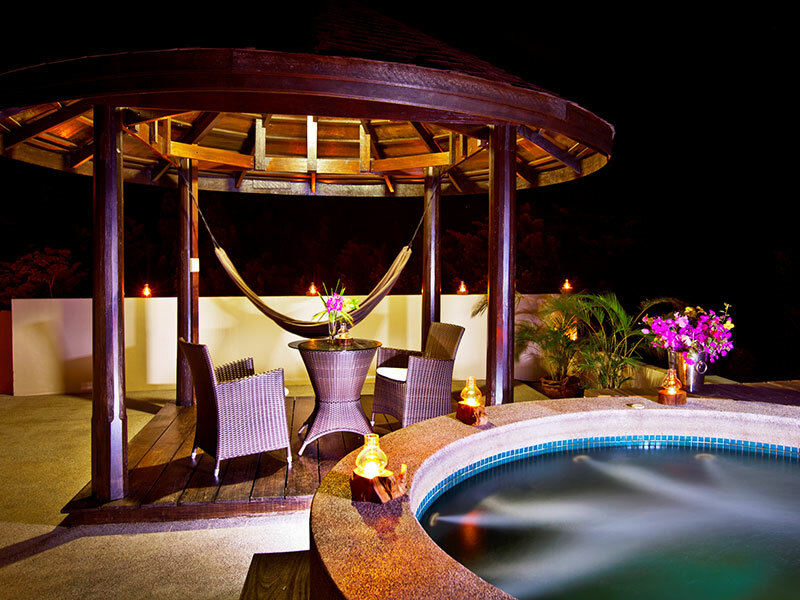 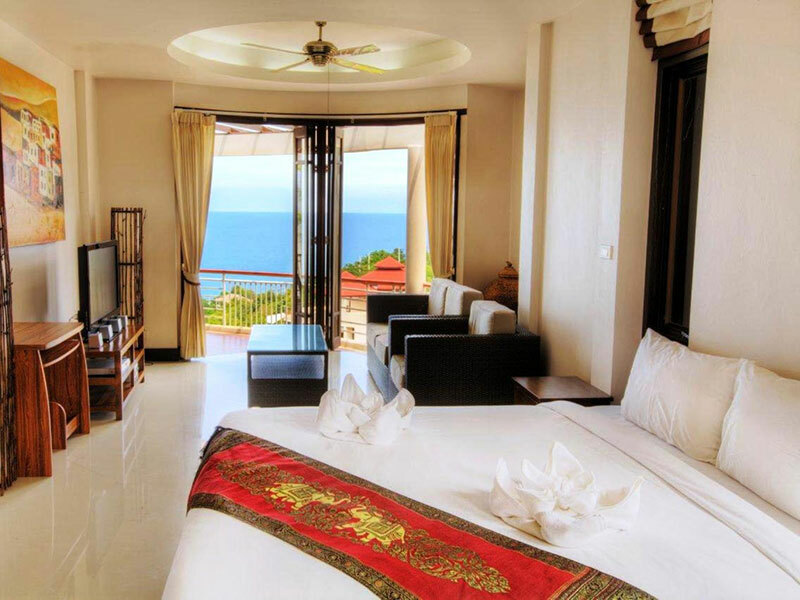 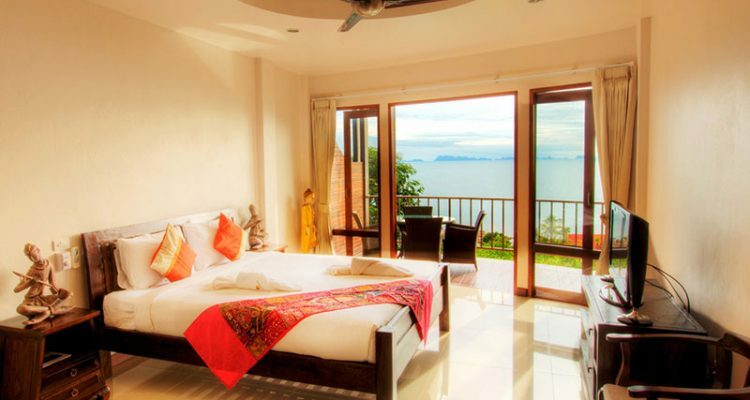 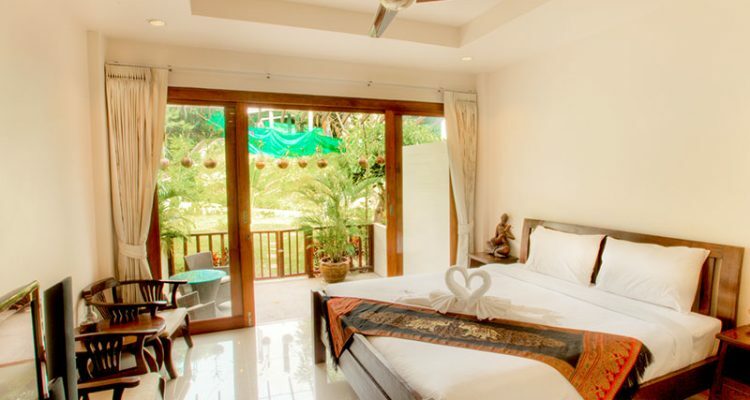 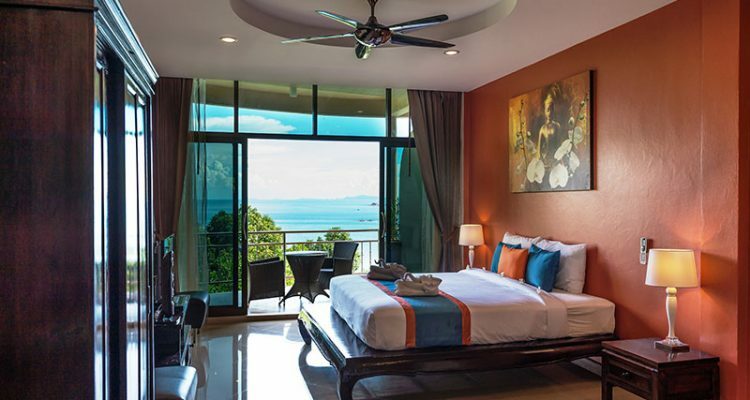 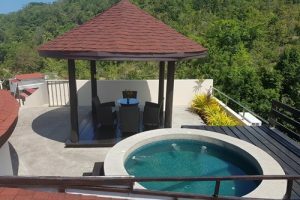 It is the highest place on Sunset Hill Resort, which gives you a great viewpoint over the resort as well as over the Gulf of Thailand and Angthong Marine Park. 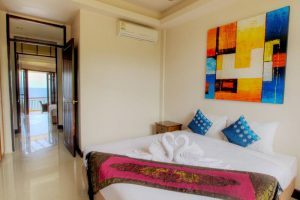 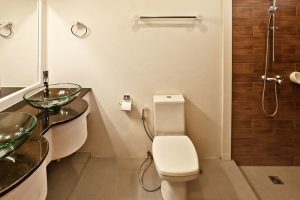 The penthouse is equipped with a large fridge, dinette and a large flat screen TV, hi-fi stereo system, air-conditioning and ceiling fan.